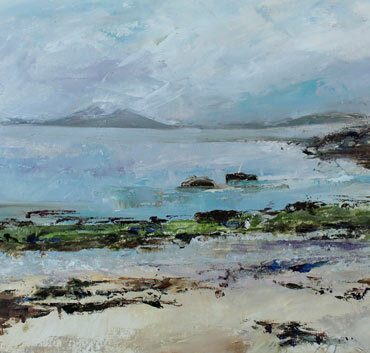 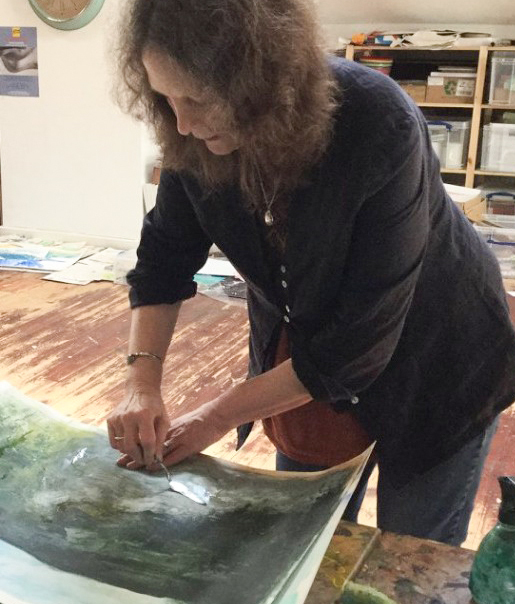 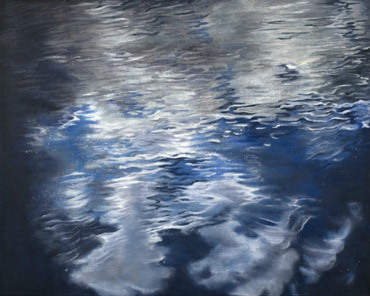 Lesley Brooks, resident artist at Glenfield Art Gallery, is joined by fellow members of Leicester Society of Artists, for this celebration of all things coastal. 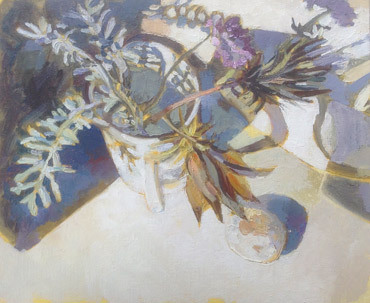 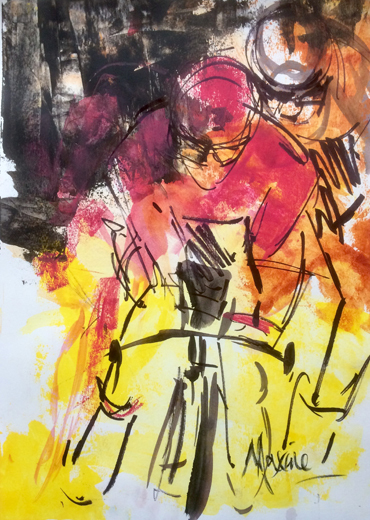 Sue Graham, Siyuan Ren, Jan Welch, Ann Wignall and guest Roger Walker give you a perspective through their art work of what summer means to them. 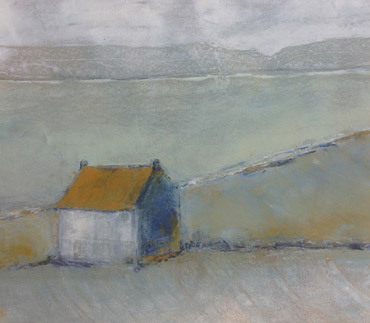 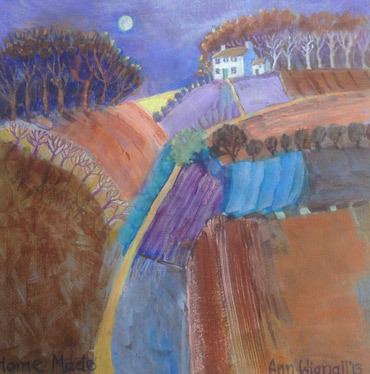 For many, the images of North Norfolk beaches; shells and pebbles on sun bleached windowsills; and dwellings on summer headlands, will resonate in original paintings and handmade prints.